Losing weight is hard work. There’s no denying it. Setting a goal to lose any amount of weight whether it be 5 pounds or 25 pounds takes a level of commitment. You need to set your goal, make a fitness plan, follow a strict diet, and keep track of your food intake. There are many aspects that go into maintaining the healthy lifestyle you strive for, so when you hear an easy way out, it may be tempting to take it. Unfortunately, there is no magic bean that grows to help us lose weight fast. There are plenty of misconceptions brewing about weight loss and the healthiest way to lose those extra pounds without disrupting the natural flow of your body. Fad diets promise many things, but often leave your body in a confused, unhealthy state after shedding the pounds, just to have you regain it in half the time. Diets and tips for weight loss can come at you from every direction when you are trying to reach your fitness goals. But, be careful what you believe, because many common myths can actually lead to weight gain. To debunk the common weight loss myths we’ve all heard of, such as carbohydrates are bad or skipping meals keeps calories down, I turned to the experts. Sports medicine RD, Dr. Jackie Buell had some helpful reminders on what exactly it means to lose weight. I also chatted with Franci Cohen, nutritionist and trainer; Dr. Barry Sears, President of the Inflammation Research Foundation; and Paul Kriegler, dietitian and program manager for Life Time Weight Loss. The experts agree that there are many myths and misconceptions that are commonly causing weight gain. So, we put together a list of 10 of the most common myths… debunked. 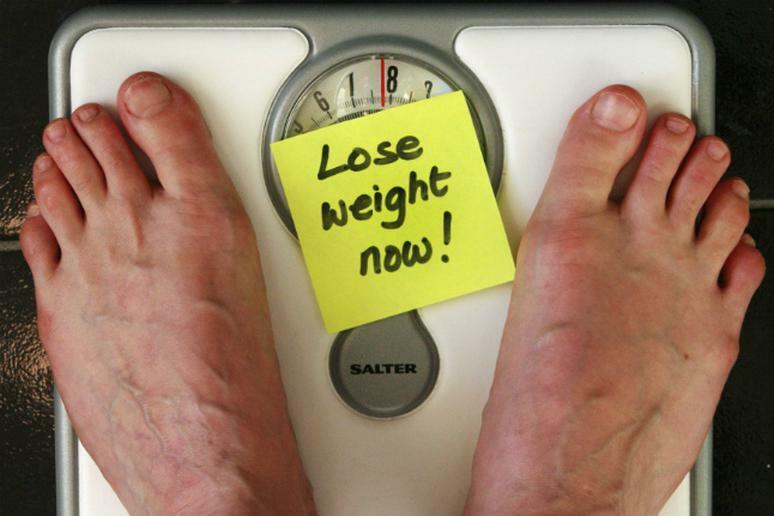 Click here for 10 weight loss myths that pack on pounds.